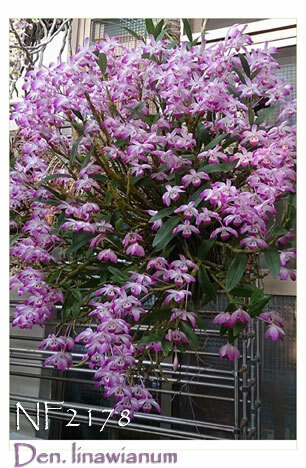 One of the native Dendrobiums of Taiwan, it’s called the Cherry Blossom Dendrobium since it usually flowers at the same time as the wild cherry blossoms ! 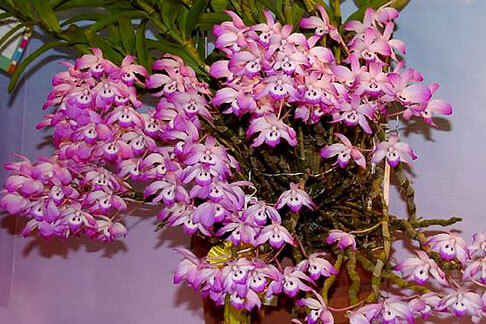 A small to medium size plant, it can be grown in temperatures ranging from hot to cool under medium light. 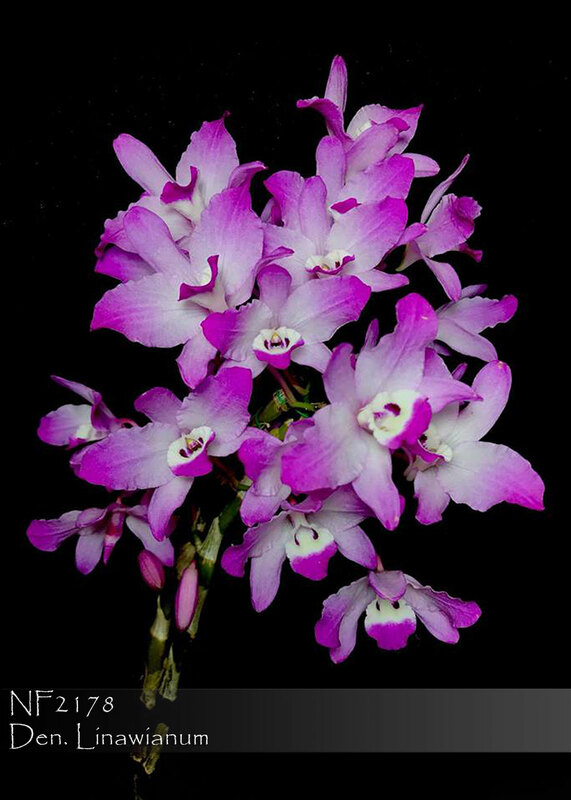 Its very fragrant flowers are produced from late winter into early spring from its upper nodes, each inflorescence carrying 2-3 large very showy flowers. 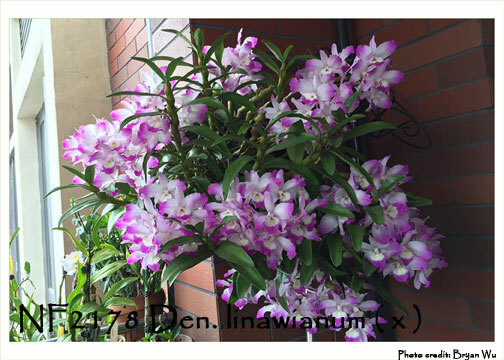 While in active vegetative growth, water freely and give a slightly drier rest period as the new canes reach maturity in late summer to fall. 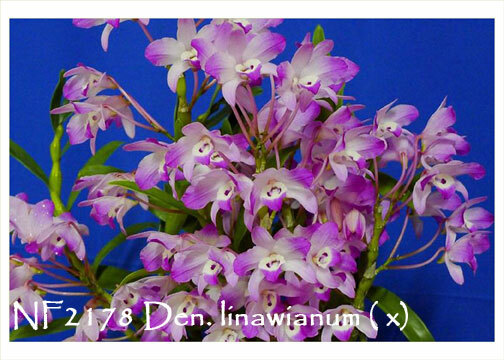 As a fragrant, compact, temperature tolerant Dendrobium species, this is one of the best to grow !